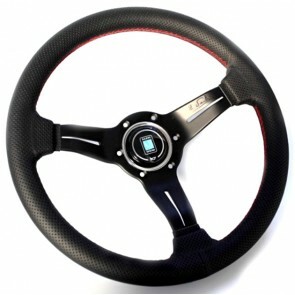 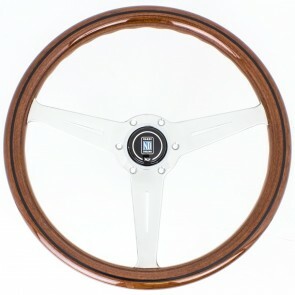 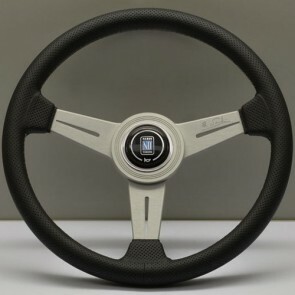 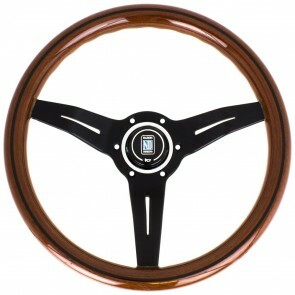 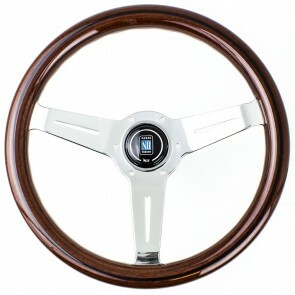 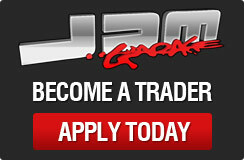 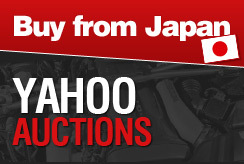 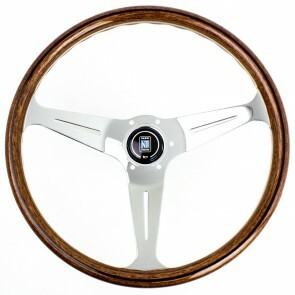 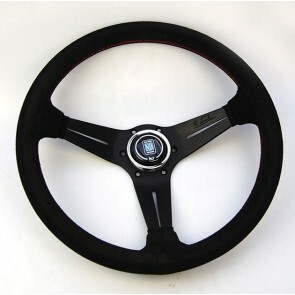 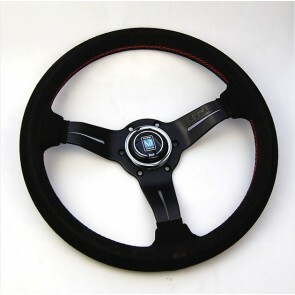 JDM Garage UK has a selection of steering wheels from Momo, Driftworks and Nardi. 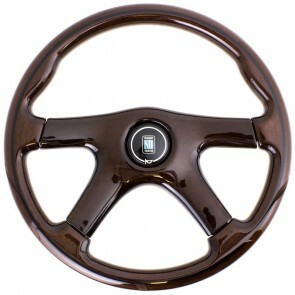 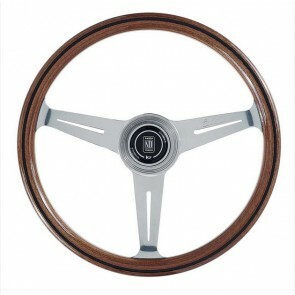 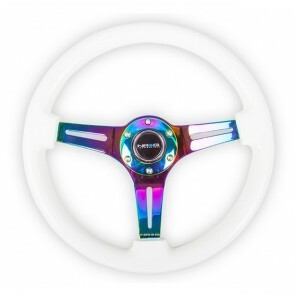 These steering wheels come with leather or suede and come in varying depths of dish. 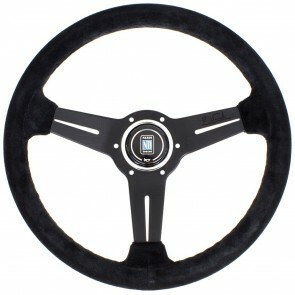 We also have boss kits as well as a snap off quick release steering wheel boss.